We are aware of an issue when accessing our site from the Google Search Bar from your cell phone or computer when searching for our site. 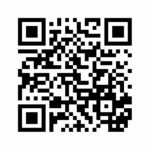 Until this is resolved, we suggest accessing it directly by typing http://t4teachers.org or use a different search engine like Bing or Yahoo. Please remember us when you’re in the midst of spring cleaning. 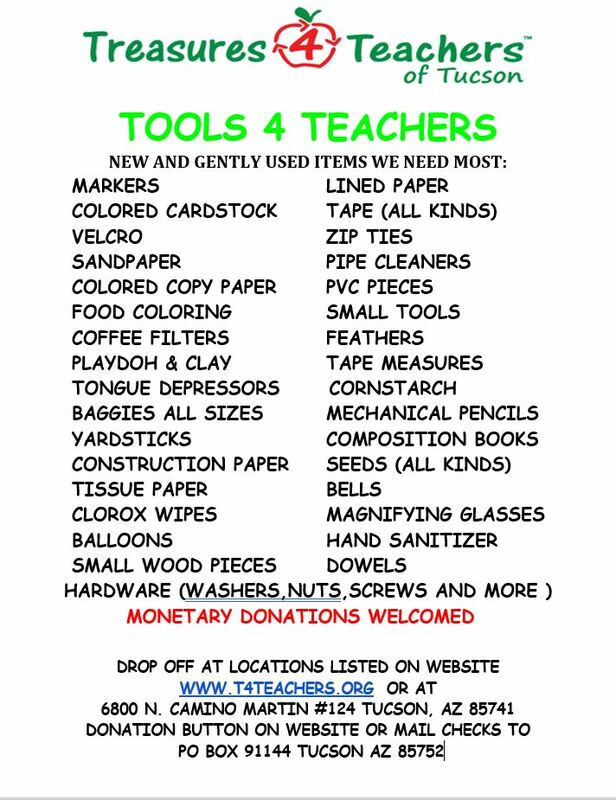 Our teachers need the following tools, so before you toss, see if you can help with any of these items! You can drop items at any BOOKMANS, AAA LOCATIONS, NOBLE HOPS, ECLECTIC CAFE, ACE HARDWARE AT SWAN & SUNRISE and more. Call us for more locations!! 425-3956 And please share this post,THANKS! Bookmans – 3330 E Speedway Blvd. Best of the NorthWest 2019 – Thank you! Best of the Northwest 2019 results are in! A Huge thank you to everyone who voted! We are grateful and proud to be your choice for best non-profit! Secret word for February is “Rodeo“. Come in, shop, tell us the word and get a free gift while supplies last. Can you say YOOBI ? ! ! ! YOOBI boxes are back and will be available starting Wednesday, January 8th, 2019! HOW can you receive a Yoobi Classroom Pack? 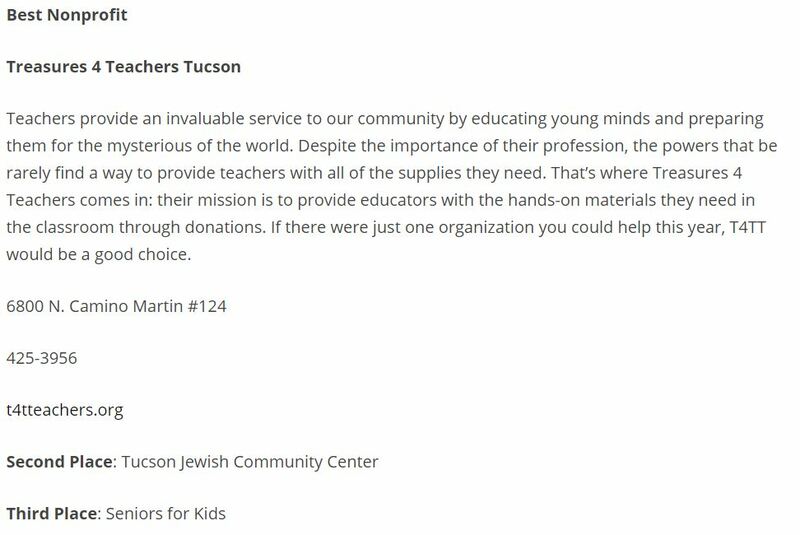 You MUST BE A TREASURES 4 TEACHERS OF TUCSON MEMBER to receive a Yoobi Classroom Pack. If you are not a current member, you MUST join or renew your membership BEFORE you receive a Yoobi Classroom Pack. HOW can you make sure your classroom QUALIFIES for a Classroom Pack? 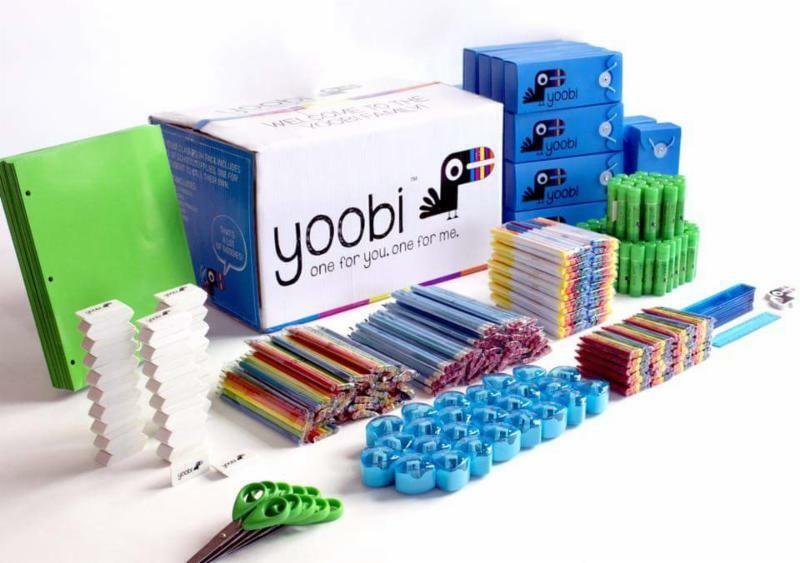 At the time, Preschool, Pre-K, 6th Grade, Middle and High Schools to NOT qualify for Yoobi Classroom Kits. However, Yoobi hopes to reach more classrooms and more grades each year, so please sign up for their teacher email list to get updates on when they will expand their give! WHERE and WHEN can you receive a Yoobi Classroom Pack? 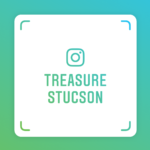 Come in to TREASURES 4 TEACHERS OF TUCSON starting Wednesday, January 9th, 2019. We are open Wed-Fri 2p-6p and Saturday 9a – 3p. * ONE Yoobi Classroom Pack per T4TT Member / Classroom. * While supplies last. 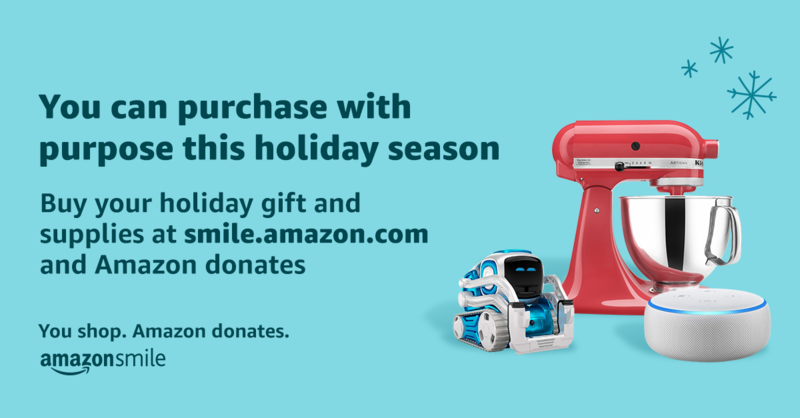 Wrap up your holiday shopping at smile.amazon.com/ch/47-1640930 and AmazonSmile donates to Treasures 4 Teachers of Tucson. 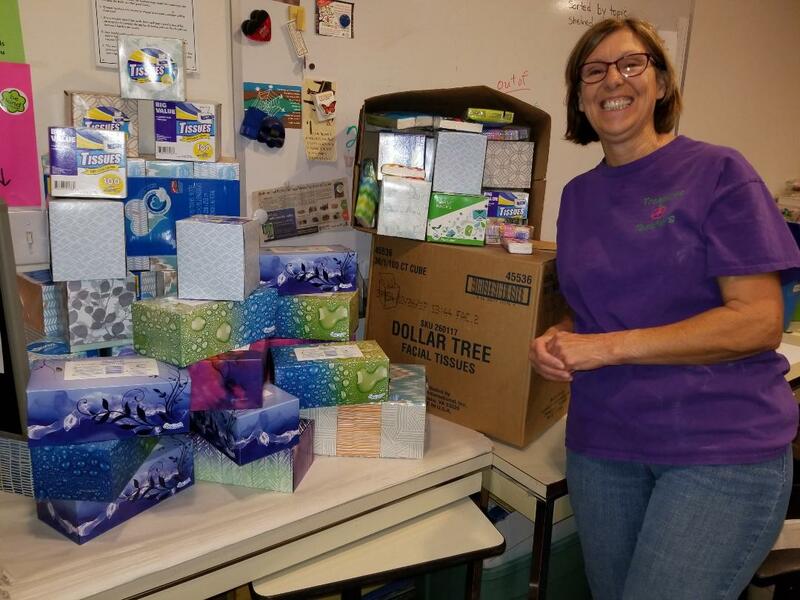 A BIG thank you to Maxim Healthcare – Tucson , World Care , and Christ the King Episcopal Church for their amazing tissue donations. We ended up with over 250 boxes!